(Trent Nelson | The Salt Lake Tribune) New Mormon apostles Elder Ulisses Soares and Elder Gerrit W. Gong spoke to members of the media in Salt Lake City, Thursday June 28, 2018. 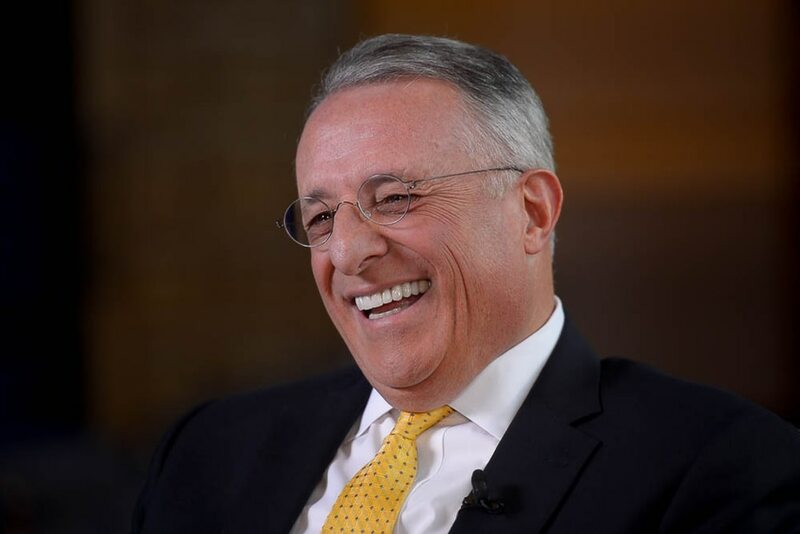 (Trent Nelson | The Salt Lake Tribune) New Mormon apostle Elder Elder Ulisses Soares spoke to members of the media in Salt Lake City, Thursday June 28, 2018. 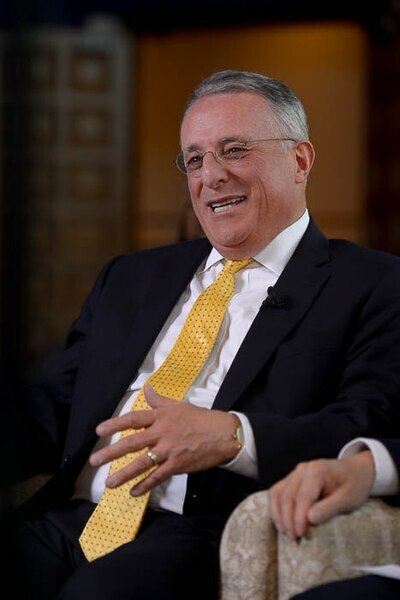 (Trent Nelson | The Salt Lake Tribune) New Mormon apostle Elder Elder Ulisses Soares spoke to members of the media in Salt Lake City, Thursday June 28, 2018. (Trent Nelson | The Salt Lake Tribune) New Mormon apostle Elder Gerrit W. Gong spoke to members of the media in Salt Lake City, Thursday June 28, 2018. (Trent Nelson | The Salt Lake Tribune) New Mormon apostle Elder Elder Ulisses Soares spoke to members of the media in Salt Lake City, Thursday June 28, 2018. (Trent Nelson | The Salt Lake Tribune) New Mormon apostle Elder Gerrit W. Gong spoke to members of the media in Salt Lake City, Thursday June 28, 2018. (Trent Nelson | The Salt Lake Tribune) New Mormon apostle Elder Elder Ulisses Soares spoke to members of the media in Salt Lake City, Thursday June 28, 2018. (Trent Nelson | The Salt Lake Tribune) New Mormon apostle Elder Gerrit W. Gong spoke to members of the media in Salt Lake City, Thursday June 28, 2018. (Trent Nelson | The Salt Lake Tribune) New Mormon apostle Elder Gerrit W. Gong spoke to members of the media in Salt Lake City, Thursday June 28, 2018. (Trent Nelson | The Salt Lake Tribune) New Mormon apostle Elder Elder Ulisses Soares spoke to members of the media in Salt Lake City, Thursday June 28, 2018. (Trent Nelson | The Salt Lake Tribune) New Mormon apostles Elder Ulisses Soares and Elder Gerrit W. Gong spoke to media in Salt Lake City, Thursday June 28, 2018. (Trent Nelson | The Salt Lake Tribune) New Mormon apostles Elder Ulisses Soares and Elder Gerrit W. Gong spoke to members of the media in Salt Lake City, Thursday June 28, 2018. (Trent Nelson | The Salt Lake Tribune) New Mormon apostles Elder Ulisses Soares and Elder Gerrit W. Gong spoke to members of the media in Salt Lake City, Thursday June 28, 2018. (Trent Nelson | The Salt Lake Tribune) New Mormon apostle Elder Gerrit W. Gong spoke to members of the media in Salt Lake City, Thursday June 28, 2018. 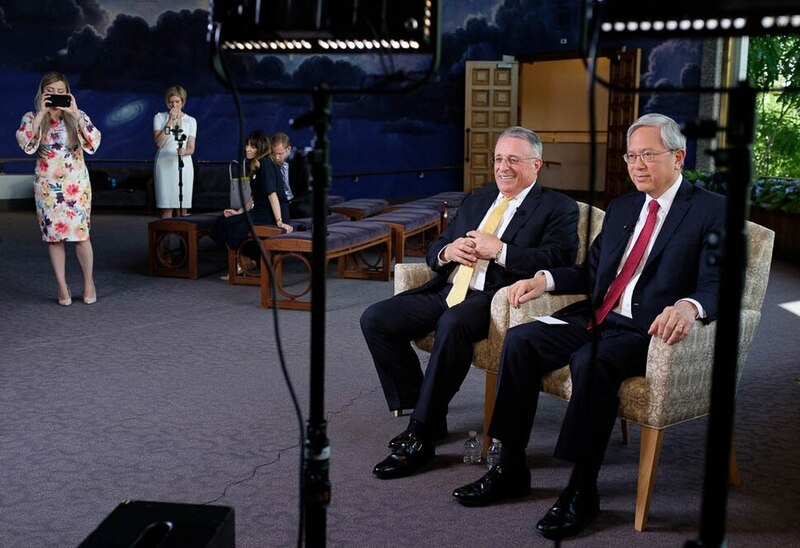 Mormons across the globe cheered the appointment in March of two apostles who seemed to represent the faith’s growing diversity — Gerrit W. Gong, a Chinese-American, and Ulisses Soares, a Brazilian. But Gong and Soares don’t necessarily see themselves that way. Rather than as exemplars of a particular ethnicity, the pair said Thursday in their first media interviews since their appointment that they represent Jesus Christ to all the peoples of the world. Both apostles are well-traveled — Gong said he has spent time in Asia, Africa, Central and South America, the Middle East and even Antarctica — and are fluent in several languages. And the newcomers expect to contribute such wide-ranging experiences to their leadership positions in the 16 million-member LDS Church. But they wish to speak to, with, and on behalf of all variety of members. When Gong served in an area presidency in Hong Kong, for example, the district included 22 countries and an array of cultures. You know, Gong said, human problems. Still, both apostles appreciate their personal heritage. Soares, 59, comes from Indian and Portuguese ancestry and relishes that racial and cultural brew. Gong points to his three names — Gerrit (named for Dutchman Gerrit deJong, a family friend), Walter (American) and Gong (Chinese) — as evidence of his multifaceted approach. Both have been humbled by the apostolic calling, Gong and Soares agree. In speaking to Brady McCombs of The Associated Press, Gong and Soares echoed recent comments by top leaders that the religion has “zero tolerance” for abuse. Soares said that when abuse “comes to light, the church acts” and tries to support the victim of the abuse as well as the person who is accused. Gong, who worked for the U.S. State Department and the Washington, D.C.-based Center for Strategic and International Studies until 2010, spoke about the current climate of political tension in the United States. On the most important issue of the day — who will win Monday’s World Cup match between Mexico and Brazil — Soares remained resolutely neutral. His son-in-law and, thus, his grandchildren are Mexican, while his daughter and her kids are Brazilian.